I am proud and delighted to announce that the latest revised and updated edition of my book Wealth Magic has now been launched. The latest edition includes a lot of extra material including an additional chapter on mindset. It has been totally updated for the current 2018/19 tax year. 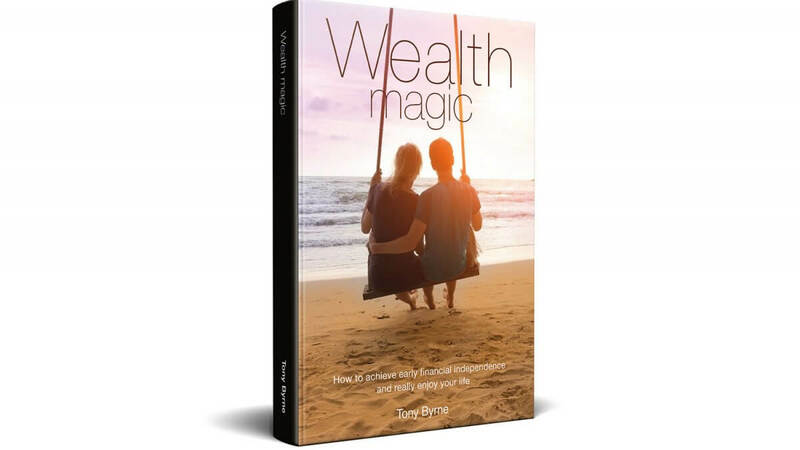 The book is available to buy from my website www.wealthmagic.co.uk in either hard copy or electronic form. It is also available on Amazon as a Kindle e-book and will be available on i-Books soon also as an e-book. The book has been written primarily as a blueprint for pre-retired people to plan for their early retirement by achieving financial independence well before state retirement age. It offers a step by step guide how to become financially free with some crucial chapters on the subjects of mindset, budgeting, tax planning, investment risk and investing. 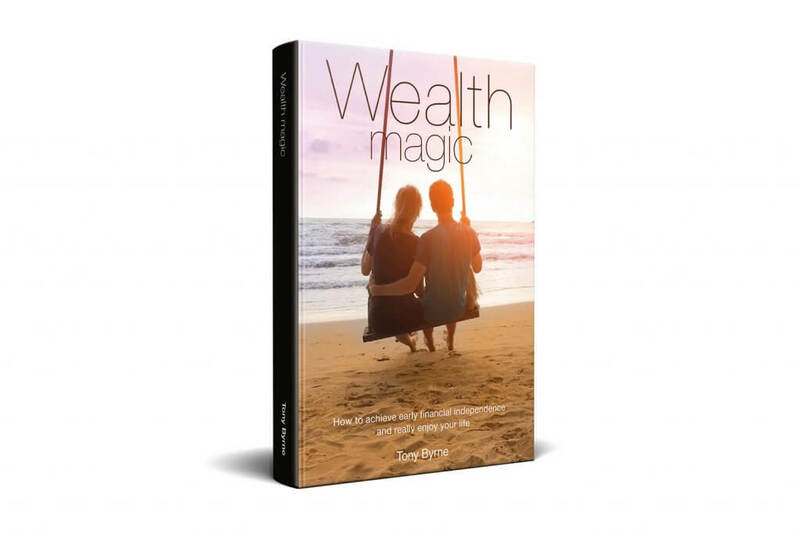 Wealth Magic has been written by me as a financial planning professional based on a wealth of experience in advising literally hundreds of clients over the last 32 years. I am certain that if you read this book and follow my advice you will become financial free years earlier than Joe Bloggs. However you need to start early and the earlier the better but don’t leave it too late to start! The average person doesn’t seriously start considering retirement until the age of 48-52 according to an AVIVA survey a couple of years ago. Don’t be an average Joe! Start your planning before age 48 and get ahead of the crowd. There are a number of benefits of becoming financially comfortably off which are backed up by research. You will a more healthy life. The consequence of point 3 of course is that there will be less broken homes. Undoubtedly you will be happier and more contented too. All 3 of the above points will ensure that. So if you like the idea of benefiting from all of the above advantages why not buy a copy of my book? While buying yourself a copy why not buy more copies for your younger relatives especially children and grandchildren? Teaching young people to achieve early financial independence is a wonderful gift and will only set you back £7.97 per book! So why not buy your copy today? You know it makes sense.